Dentist in Olney, MD - Our mission at the Olney Dental Center is to provide the very best dentistry available, enhanced by advanced continuing education, leading edge technology and an unconditional commitment to excellence and to provide this dentistry in a comfortable and caring environment. 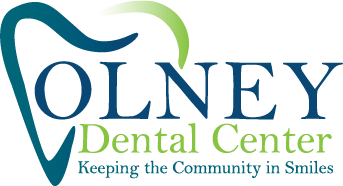 Our mission at the Olney Dental Center is to provide the very best dentistry available, enhanced by advanced continuing education, leading edge technology and an unconditional commitment to excellence and to provide this dentistry in a comfortable and caring environment. We understand how much a beautiful smile contributes to your self-esteem and well-being and we are excited to be able to provide aesthetic dentistry that improves your health and your appearance. 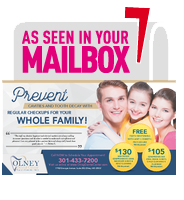 New patients, who value their health and appearance, are always welcome at the Olney Dental Center. Call today for an appointment to meet Dr. Eric Levine to begin experiencing a healthier and more attractive smile. Contact Olney Dental Center to schedule an appointment or to request additional information about our services. We look forward to hearing from you.